I have to admit that I'm a big Korean drama lover. I watch their dramas and I watch a lot. 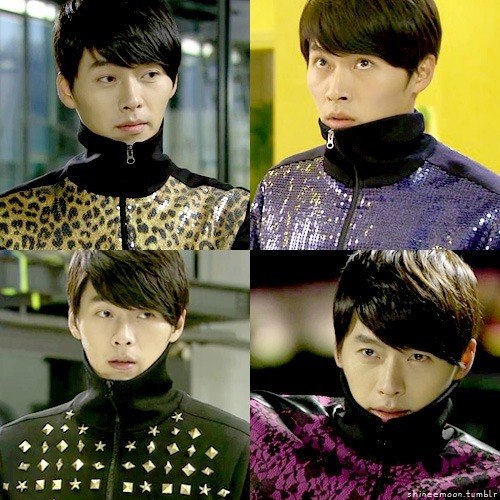 My all time favorite is Secret Garden released in November 2010. Can't believe it has been almost two years since then, the drama was so good that it still remains to be my favorite! I also wrote about how much I loved it here. 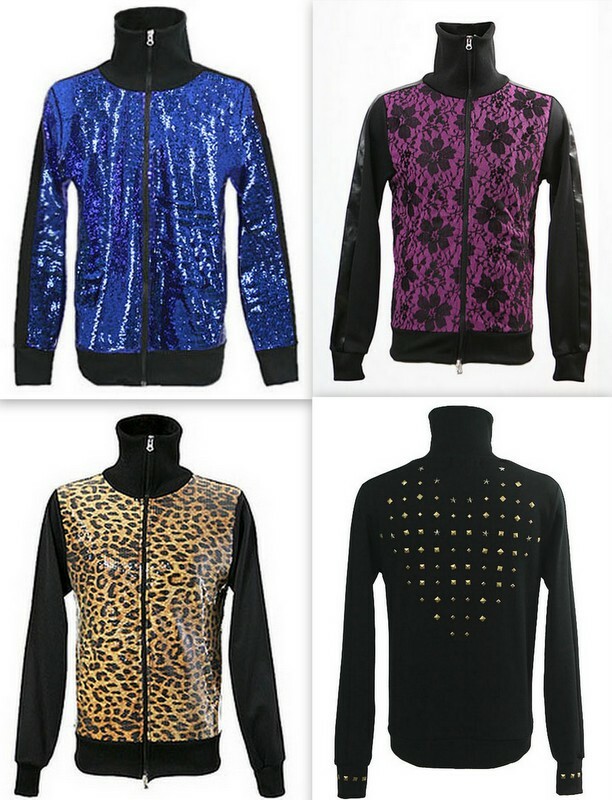 Kim Joo Won's sparkly track suits! I decided to make a Secret Garden inspired nail art. 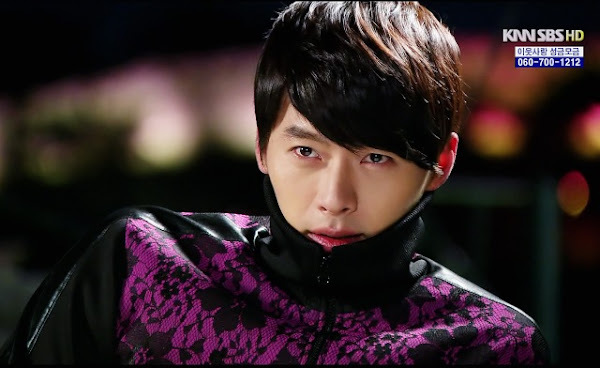 Kim Joo Won was so fine-looking and compelling in the drama. He wore those "expensive" track suits that were stitched one by one by a famous designer. I used the unique design of the suits to come up with an equally unique nail art creation. I filmed a tutorial but the design was so intricate that it took me 4 hours to finish filming the whole video. Of course, that included drying time for the nail polish layers. When I reviewed the videos, I messed up and I really didn't like the videos I took. However, I was really in love with the design so I thought of just sharing this through a blog post. I will write the step-by-step procedure on how to achieve the design. Index - The most famous out of all the 4 suits. I painted the nail using a metallic royal blue polish and then top it off with a royal blue glitter nail polish and then another layer of glitter nail polish to create that really sparkly look. Middle - I used a bright purple nail polish as the base color. This suit has a lace on it with black flowers details. On the tip of the nail, I used a black nail art thin brush to paint criss-cross lines to create a lacey look. I then used the same black nail art brush to draw black flowers on the upper part of the nail and finish it off with some black black curvy lines. Ring - Use a golden orange-yellow nail polish as the base color for the nail. Then, use a black nail art pen to create small leopard prints. Keep the prints small and numerous and be sure to cover the entire nail with the print. Pinky - The original design of the suit has silver and gold studs on it. I kept searching but I wasn't able to find any of those. So, I just went ahead and painted the whole nail in black polish and used a silver nail art pen to create details on the nail by painting some stars and diamond shapes. Thumb - There were only 4 suits in the drama, so I had to find one more for the final nail. 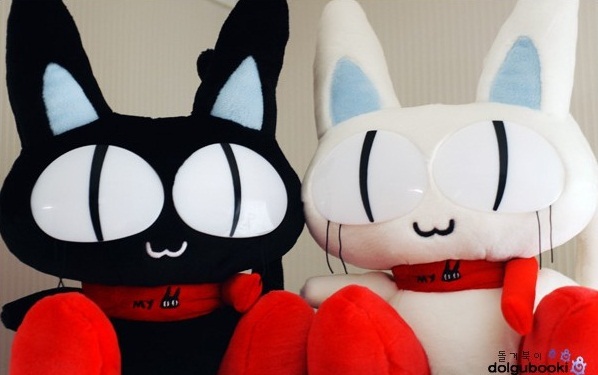 There was an official doll in the drama and that was the cat stuffed toy that La Im has in her bedroom. Using a white polish ,paint a round shape on the tip of the nail and then add two ovals shaped for the ears. Paint the inner area of the ears using a very light pastel blue nail polish. Finally, use any black nail art pen to create the round eyes, lips and tears of the cat. I am really skeptical when it comes to uploading my works on YouTube that didn't' pass my standard. I always think, if it didn't meet my standards, then how much more do I expect people to like it? I hope you were able to get the instructions even if I only put the words and no video for you to watch. What do you think of this Secret Garden inspired nails? Hit or Miss? Comment down below. Also, please do check out my YouTube channel for more videos and tutorials.